Take the reins and race your reindeer to the finish line! 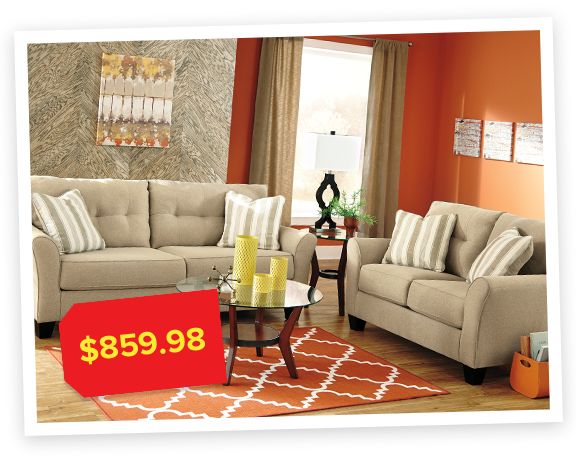 The player with the highest score at the end of the contest wins a FREE Sofa and Loveseat Set ! Or win up to 30% discounts on online purchases instantly! Contest ends February 20th at noon.